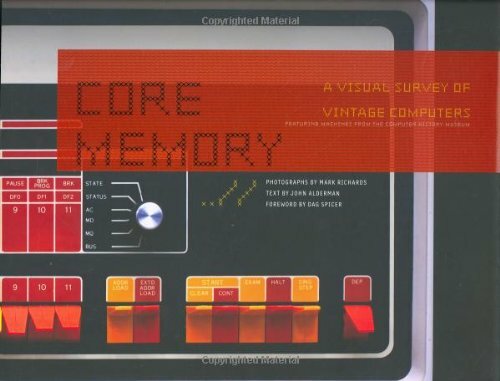 An unprecedented combination of computer history and striking images, Core Memory reveals modern technology's evolution through the world's most renowned computer collection, the Computer History Museum in the Silicon Valley. Vivid photos capture these historically important machines—including the Eniac, Crays 1–3, Apple I and II—while authoritative text profiles each, telling the stories of their innovations and peculiarities. Thirty-five machines are profiled in over 100 extraordinary color photographs, making Core Memory a surprising addition to the library of photography collectors and the ultimate geek-chic gift.